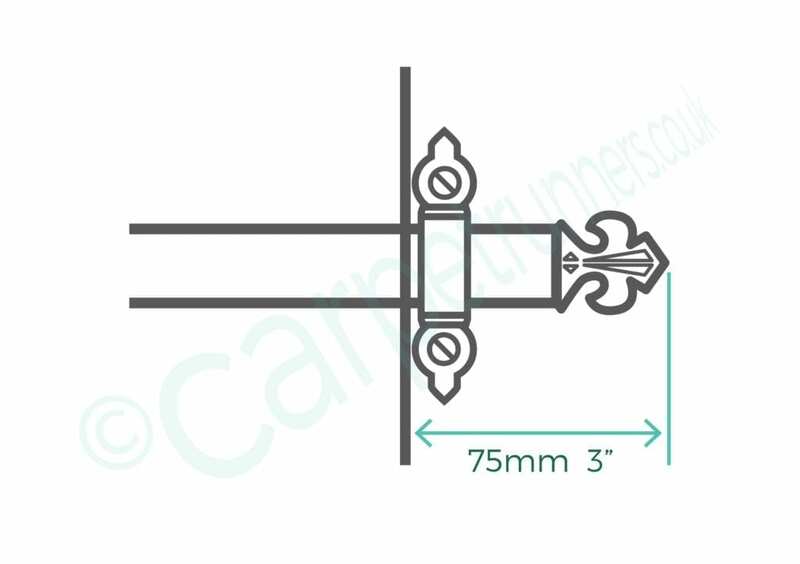 High quality, ‘triangular’ rods featuring a visible flat face, measuring approximately 25mm (1”) across. Suitable for runners and fitted carpets (Front Fix) – simply select the relevant option. 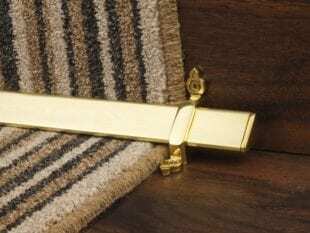 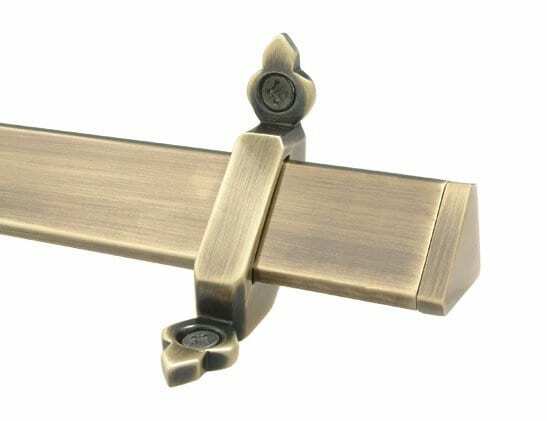 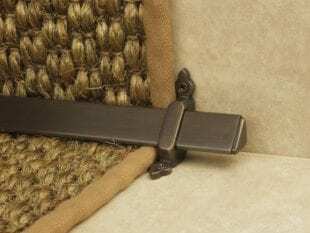 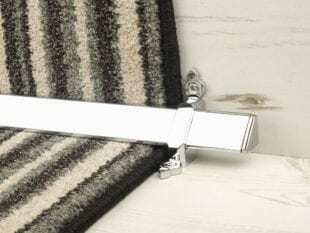 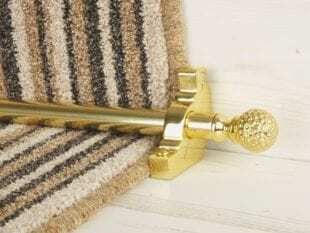 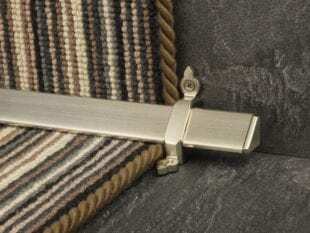 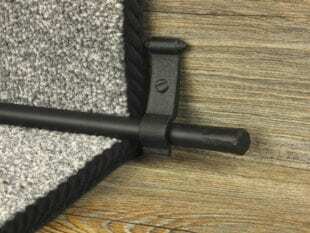 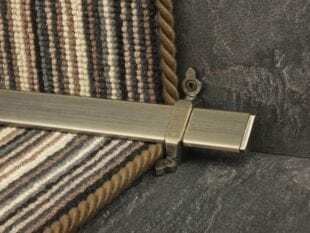 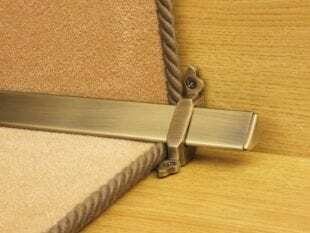 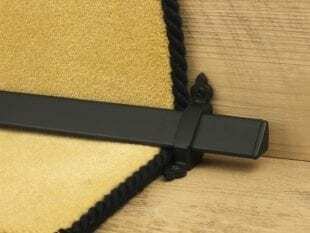 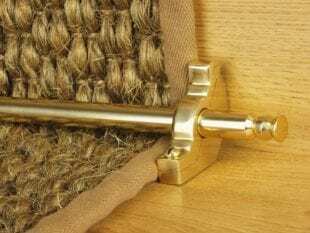 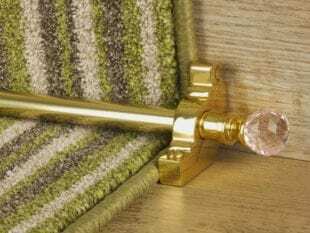 It is important to note that, like other stair runner rods, the Vue stairrods are purely decorative and do not fix the carpet to the stairs; a stair runner must be secured by another means of installation such as gripper.